With two wins now under his belt during the 2015 season, Cal Crutchlow has already set his sights on bigger challenges for both the remainder of the 2016 season and for next year, as he looks to make his newfound success a more regular occurrence. But while his goal – and what he needs to achieve it – is clear to the LCR Honda rider, he admitted to MCN after Sunday’s race that he believes it’ll remain outside his grasp unless the squad receive more backing from manufacturer Honda in the future. “A factory bike isn’t going to happen, and I’m happy with my team, but maybe I deserve more support from my factory. When I rode for Yamaha, I had good support from the factory and got offered a contract to stay again. We get good support, but I think they should be helping me more and LCR as a team more. “It’s disappointing to win a race and not see the boss at the press conference, because if you were in another factory they would be I know there are people there internally that really help me, and that there are people internally that don’t like them for doing it. 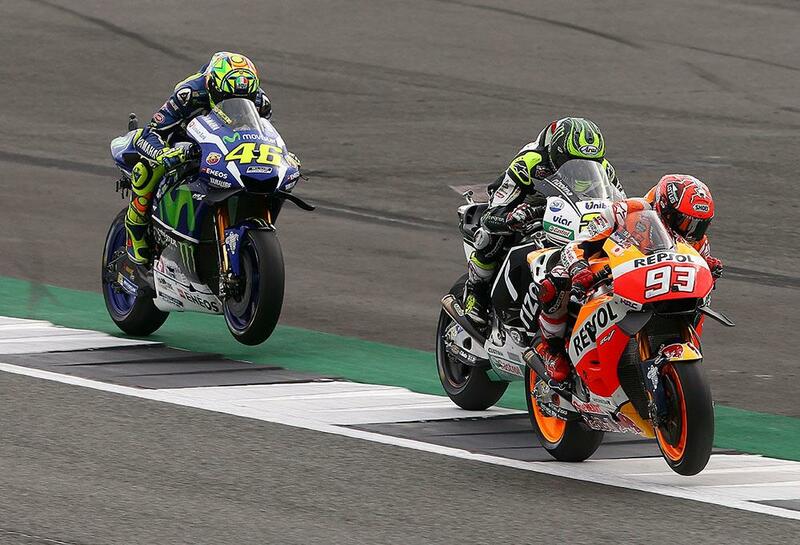 And while Crutchlow himself admits that he’s not sure what difference more support from HRC would bring them, after outscoring everyone bar Marc Marquez in the second half of the season (and being only seven points adrift of him since Sachsenring), he’s keen to find out! For the full interview with Crutchlow, see today Wednesday 26th October’s Motorcycle News.